Fall is a time of year where homeowners need to tend to important maintenance activities to prepare their homes for the following season—winter. While we don’t want to think about winter just yet, the reality is that fall is right around the corner. This fall maintenance checklist can help keep your home in tip top shape while preparing to transition into winter. 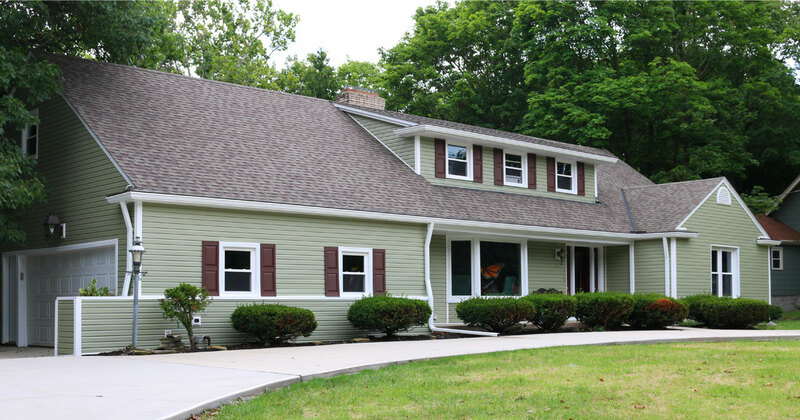 Fall is one of the most important times of year to inspect and clean your gutters and downspouts. It’s very easy for leaves to collect in your gutter system during the fall, especially if you live near a lot of trees. If your gutters clog up with leaves, they are subject to ice dams once freezing temperatures arrive. Ice dams can cause all kinds of issues for homeowners, including breaking your gutters off of your roof. Ice water weighs about 60 pounds per cubic foot, which puts a heavy load on your gutters. 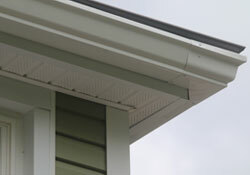 Keep in mind that gutter guards are a no-maintenance option to keeping your gutters clog-free. If you’re noticing leaks on your ceiling or even down your interior walls, it’s critical to take action in the fall before bad weather sets in. Once snow begins to accumulate on your roof, you might find yourself facing big problems with excessive water damage to your home. Remember the winter of 2013-2014? It was the coldest winter in Cleveland in over 30 years. It’s no secret that winters in Cleveland can be brutally cold, and you’ll want to take preventative measures to ensure that you aren’t losing any heat during the coldest days. Light an incense stick and hold it in front of the sash or sill on a windy day. If you have small air leaks, you’ll see movement in the smoke. If you detect drafts, consider window installation before winter. These checklist items will keep your home safe and cozy this fall. Contact Universal Windows Direct for products to keep your home warmer and more efficient.